Join GlamourGals for an afternoon of manicures, facials, and makeovers for the women at the Phelp’s House in honor of Mother’s Day weekend. 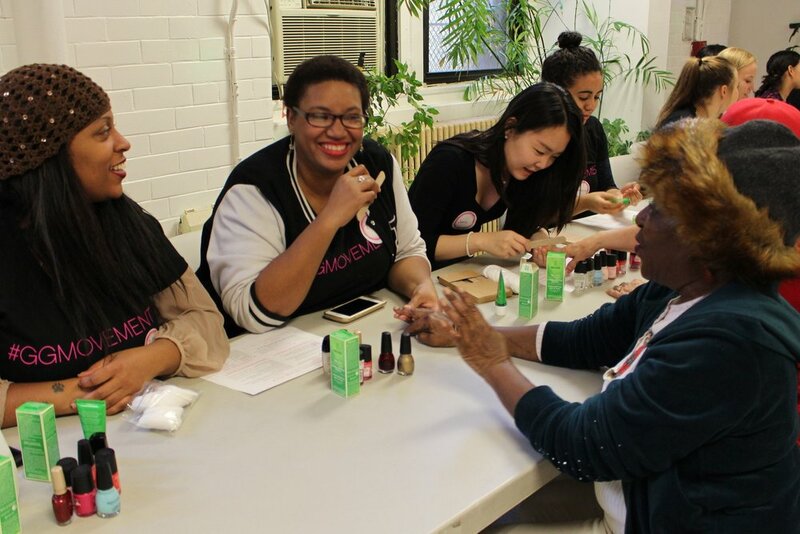 GlamourGals volunteers use makeup as a tool to provide seniors with a sense of community, through personal attention, caring touch, and the opportunity to share their stories. We will be offering manicures, basic makeovers, gentle facials, and conversation to Phelp’s House Seniors. GlamourGals will provide all the tools and training you need! Help us celebrate women’s history month by connecting with women who have made history.